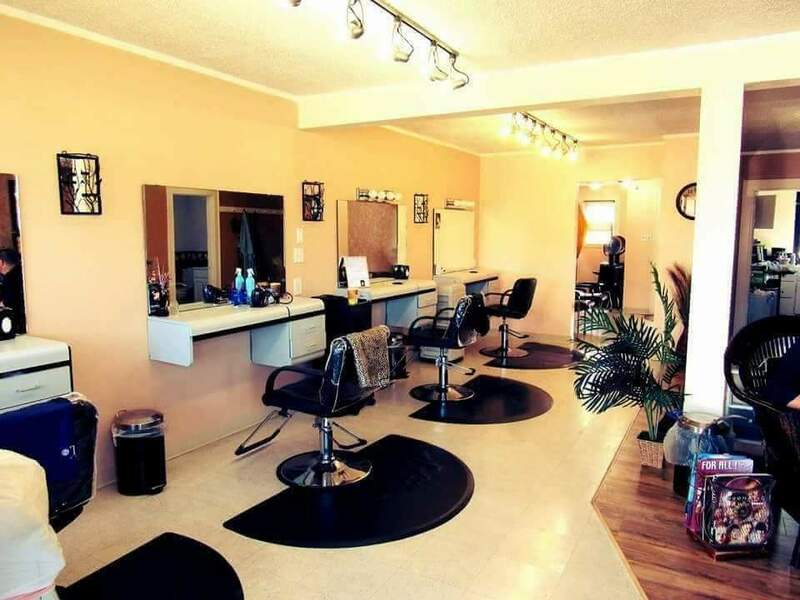 Looking for a Top Rated Port Angeles Hair Salon? Check out Amazing Changes Hair Studio! 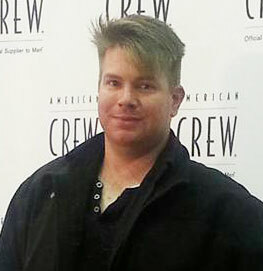 Hi, I'm Kyle Ellis, the owner and manager of Amazing Changes Hair Studio in Port Angeles, Washington. Thanks for stopping by my website. You may request an appointment by calling 360-461-0006, sending a text to 360-461-0006, or completing our quick contact form here. Note: your request for an appointment will be confirmed by phone and/or a text message. If you need to cancel your appointment, no problem! Please call us at least a full day in advance which enables us to fill your vacated appointment. Please understand that there is a cancellation fee assessed if we do no receive at least a 24 hour minimum advance notice to cancel your scheduled appointment. Five stars all day long. I called around town trying to find a good place to get my haircut and this is the only place that didn’t act annoyed to be answering the phone. Kyle worked with me to accommodate my work schedule on short notice. My haircut was thoughtful, thorough and very well done. Very reasonable prices for a high quality shampoo and style. Will definitely go back. I was more then pleased with my experience here. Jacy did an amazing job on my hair. She was able to get all the colors I wanted into a beautiful blend. I can't express how happy I am with my new look!!! Need a new look I recommend visiting Jacy! Absolutely a fantastic place for getting a wonderful haircut. Kyle is not only talented but also a great individual. My hair was so drab, Kyle made it look so pretty! Thank you! Timely service, great price, and they got me in that day! Very knowledgeable and polite. Gave a great haircut and gave advice on how to maintain it. Would definitely come back! Kyle is the best at what he does. Honest. Fair prices. GREAT WITH KIDS!!!! He will always have my business. Please Note: fields marked with a red * asterisk are required. Thanks! Copyright © 2019, Amazing Changes Hair Studio.